The arctic weather in Europe may be the simple answer, or perhaps it’s something deeper, but for some reason everybody at the Pitti Immagine Uomo trade fair in Florence, Italy, which closed today, was dressed like a mountaineer. On the runways and on the Renaissance streets, the default look comprised hiking boots, heavy felted, checked-wool puffed coats and scarves as wide as king-size bedspreads. Fashion rarely follows function or logic, but the fallout from the crumbling financial markets may also be responsible for this back-to-nature escapism. 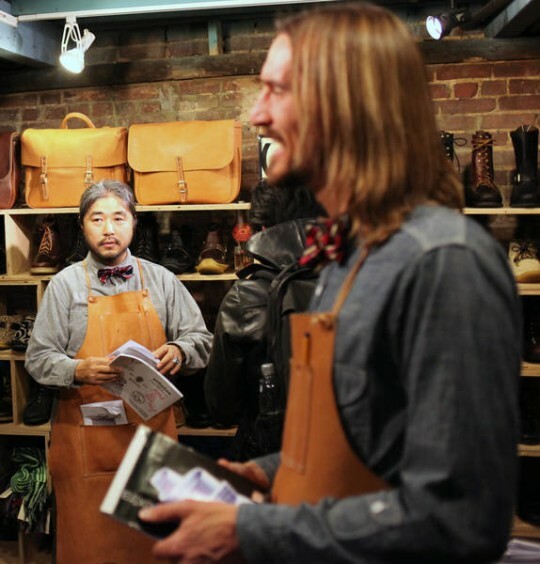 The Japanese have been forecasting this nature-bound, anti-urban trend for a few seasons and avant-garde Tokyo brands and boutiques have gone crazy for original plaid, snow boots and hunting gear of every kind, in the process re-energizing staid American mountain classics like Timberland, Pendleton, Woolrich, Filson, L.L. 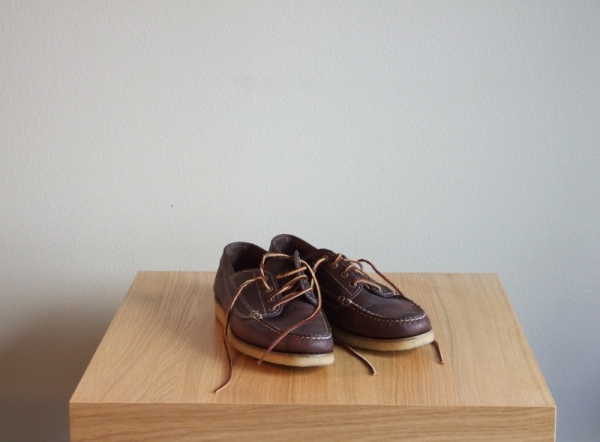 Bean and Red Wing. 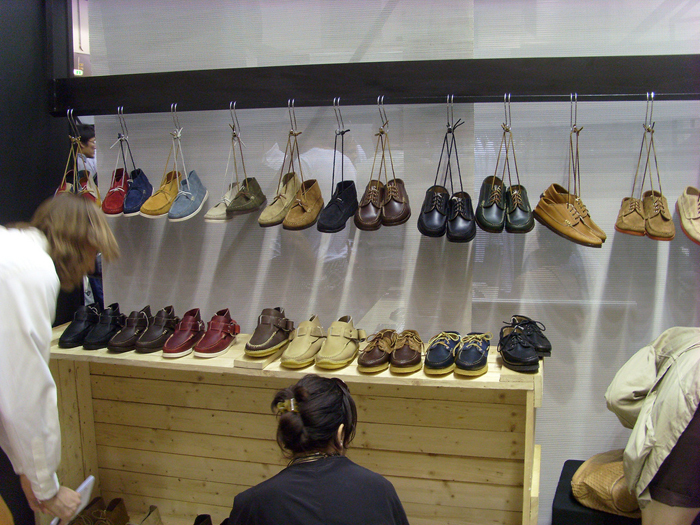 Last season at Pitti, Undercover showed a mix of tech and country styles that may have influenced the general mood. Corneliani’s show, in particular, seemed to be well received by buyers and press alike. A forest of tall trees, each with a different texture to the bark, created a striking background for tactile menswear. As the models, in thick woolens and body-conscious tailoring, walked through the “woods” — tree trunks that will be recycled into furniture — the Corneliani show expressed the spirit of modern men’s fashion. Rather than cutting back on quality to keep prices at bay, many brands will hold on to loyal clients by amping up the craftsmanship and detail in their garments. 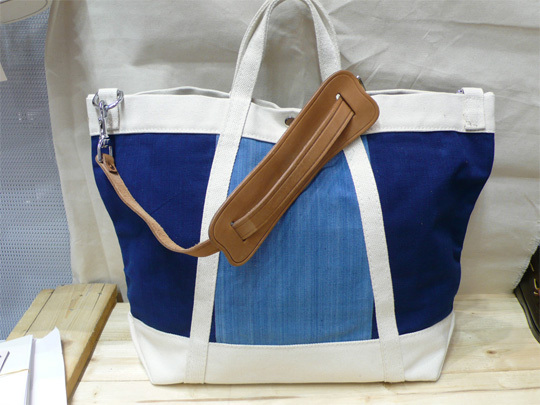 It’s a surefooted measure meant to nstripes and plaids that match at the seams with more than two hours of handcater to those that understand that value doesn’t always carry the lowest price tag. Oxxford Clothes just introduced the new Highest Quality collection. With an opening price point of $4,000, the suit line boasts tailoring touches like cape lined jackets, pi workmanship just on the waist of the trousers. 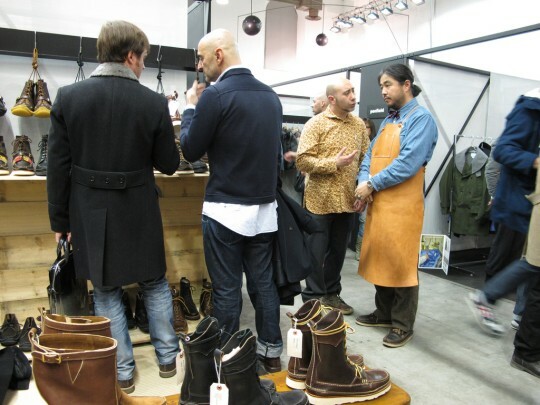 And here is a set of pictures from Très Bien, who visited most of the designers I was interested in (Engineered Garments, Nigel Cabourn, Post Overalls, Yuketen, the usual). Read on to see more. 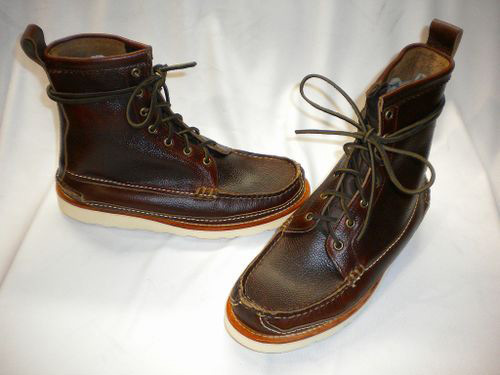 Bureau posted pictures this afternoon of some new Maine guide boots being made for them by Yuketen. Are these some of the new goodyear welted versions that were announced earlier this year? While nice and no doubt comfortable, there is something crude about attaching a sole meant for a work boot onto a shoe meant for the great outdoors. I think a much better choice would have been to use something like Vibram’s stalker sole, which has both a good reliable tread and a low visible profile. My ranger mocs from Yuketen have so far been treating me well after a couple months of wear, and they’re much more comfortable than the J.Crew desert boots that I rotate between. 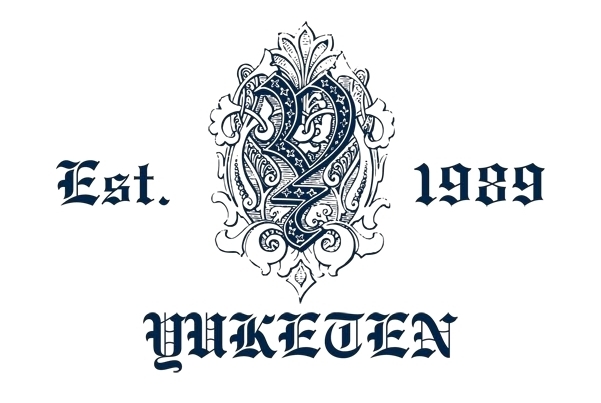 Here’s one of Yuketen’s display for their S/S2010 selection. 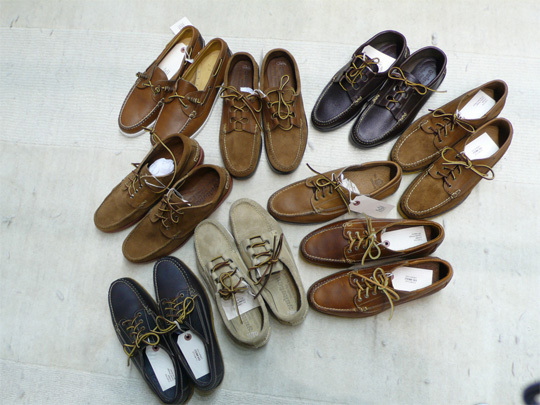 The colored chukka’s look great in particular. 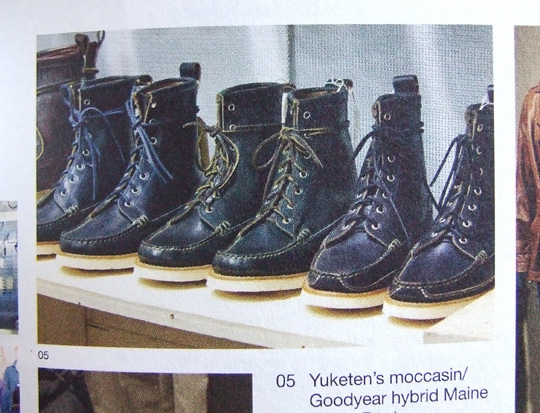 Something to look forward to for fall – goodyear welted boots from Yuketen. 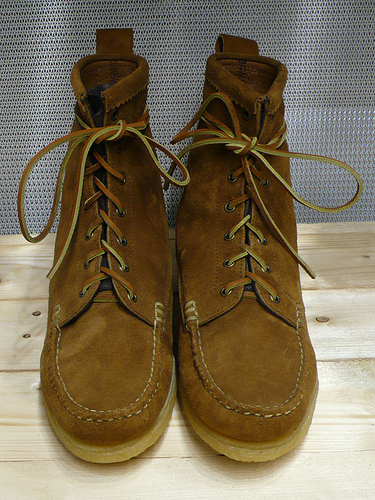 Yuketen Goodyear Welted Boots. Image from Monocle.